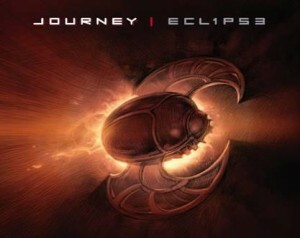 Journey’s anticipated “Eclipse” tour comes to Blossom Music Center in Cuyahoga Falls. Name one person who hasn’t heard of the band Journey! That’s right, you can’t! Their song “Don’t Stop Believin’” is arguably the most loved and well known songs of this generation. Classic songs like “I Want to know what love is” make Foreigner another legendary band. 3 absolute legendary bands under one roof to form one of Blossom Music Center’s most exciting nights of the year. Given the scale of this event, tickets are selling fast. Make sure you’re here for what is going to be one unforgettable night.